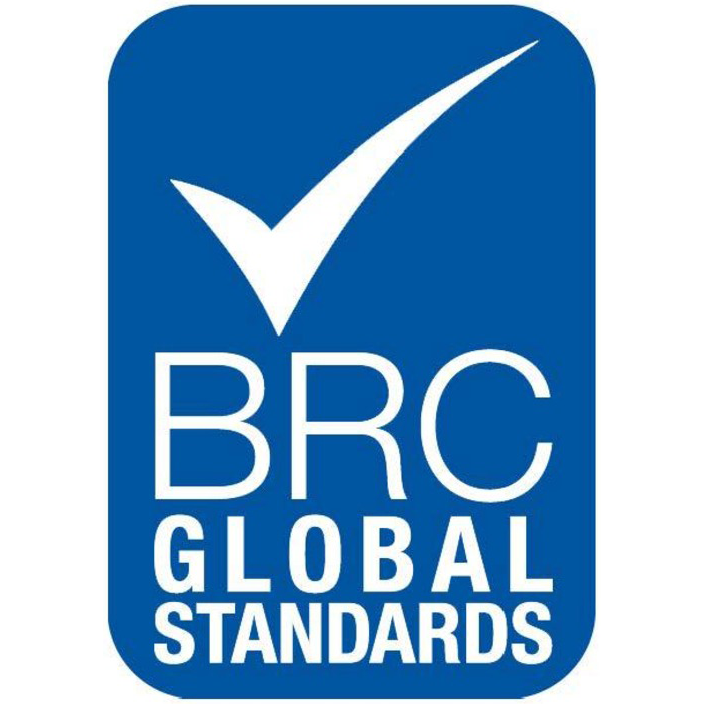 Blue cheese is a general classification of cheeses that have had cultures of the mold Penicillium added so that the final product is spotted or veined throughout with blue, or blue-grey mold and carries a distinct smell. 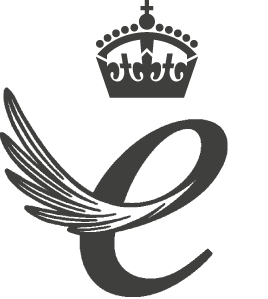 Coombe Castle are pleased to supply two distinct blue cheeses Stilton and Shropshire Blue. 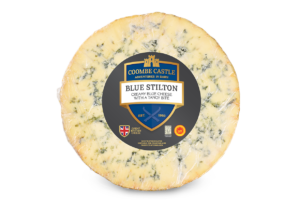 Blue Stilton is world renowned as the King of Cheese. 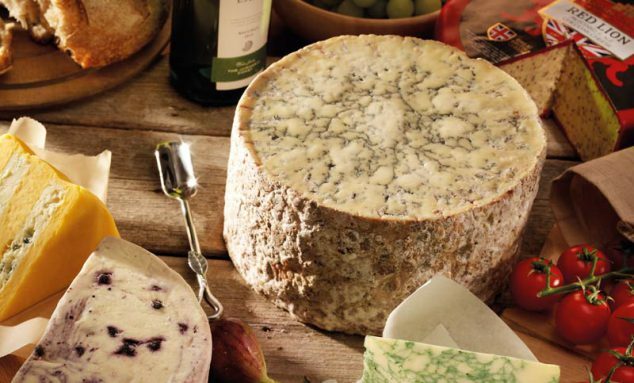 A unique appearance with magical blue veins radiating from the centre and unique flavour makes it a great cheese for special occasions and livening up every day dishes. 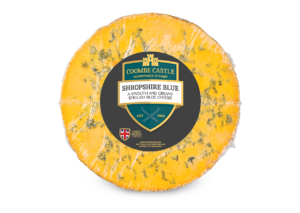 Shropshire Blue is made in a similar way to Stilton, a soft cheese with a sharp, strong flavour and a slightly tangy aroma. It is slightly sour but sharper than Stilton and generally creamier.